You can assist our work in several ways.  A donation via the Don Dunstan Foundation can be directed specifically to supporting the Adelaide Zero Project. Add Adelaide Zero Project donation to the Comment box on the donation page. 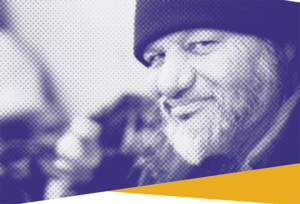 Contact our Volunteer Co-ordinator, Emilie Soda, to explore volunteering opportunities. Contact the Senior Project Co-ordinator, Renee Jones, to explore partnership opportunities.